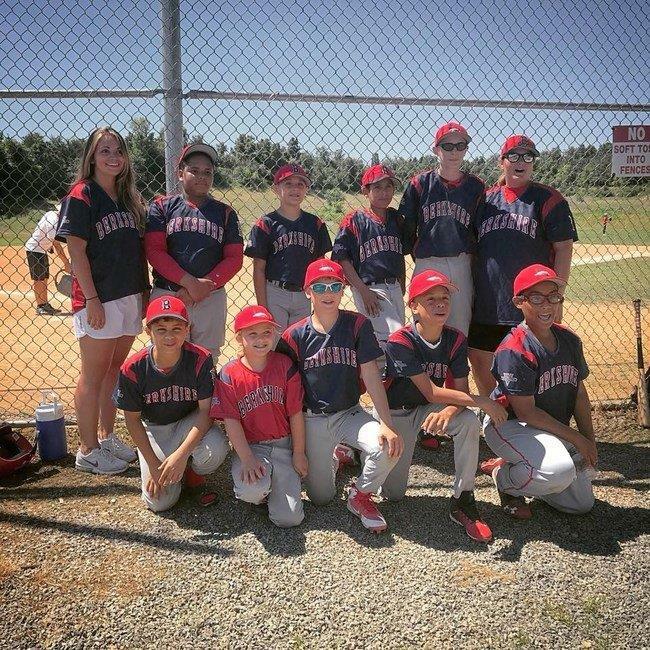 Youth travel sports enjoy huge popularity, with cities and towns across the United States building sports complexes to lure teams and tournaments and the big bucks they attract. However, the growth of the multibillion-dollar industry has come at the expense of thousands of children who would love to bat, shoot, pass and tackle but lack the financial wherewithal to seize that opportunity. The pay-to-play model and the early focus on sports specialization that is fueling the travel team boom is leaving many kids sitting on the bench. The Big Vision Foundation has stepped up to the plate to give some of these kids a chance. 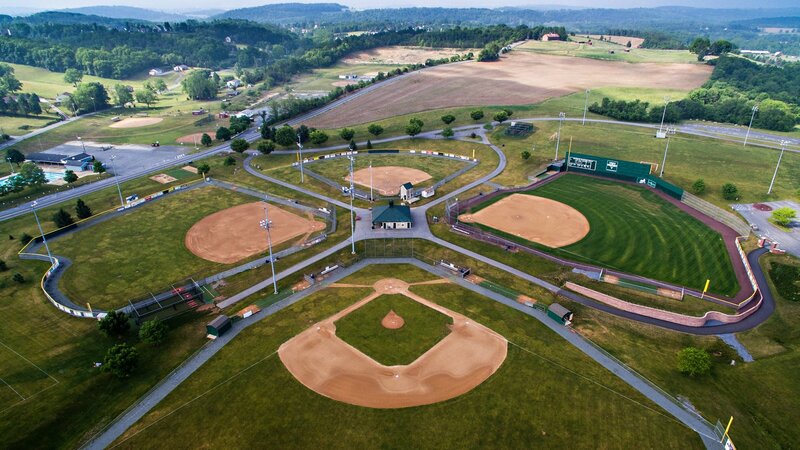 The nonprofit organization, which operates the Big Vision Sports Complex in Berks County, Pennsylvania, launched a program in fall 2017 that allows players to put in community service hours to cover registration fees. Called “Work Hard, Play Hard,” the program went into full effect just this season. “It’s really worked out great,” said Dan Clouser, the foundation’s president. Big Vision uses an age-based sliding scale to determine the work requirements. Players who are 10 to 12 years old are required to donate 10 hours per season, 13- and 14-year-olds must give 15 hours and those who are 16 and above must donate 20 hours. Much of the community service work is done at the complex, Clouser said. 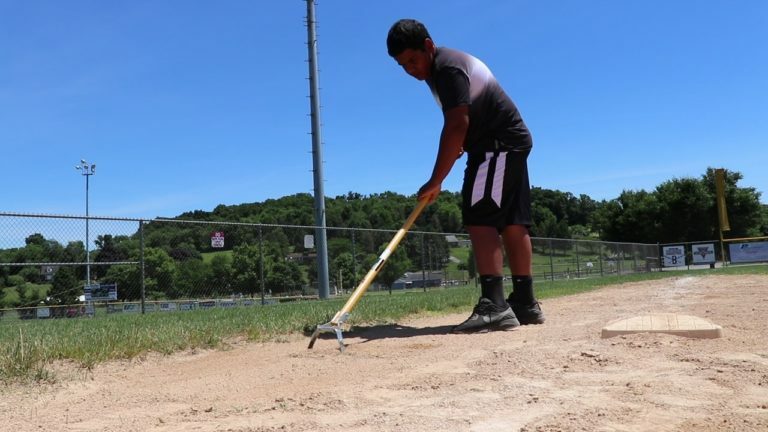 The chores include grooming a baseball infield, pulling weeds from a warning track and painting. Big Vision also works with outside nonprofits such as the local YMCA, which had children participate in a Polar Plunge fundraiser on St. Patrick’s Day at nearby Blue Marsh Lake. One benefit of the community service program is that it has enabled kids from diverse backgrounds not only to play together but also to become friends off the field, Clouser said. There were seven baseball teams and two softball teams going into the fall 2018 season, with one team playing into November. “These kids from different backgrounds, different cultures and different socioeconomic statuses use the game as a common ground to realize, at the end of the day, they’re all just a bunch of kids who enjoy playing the game,” said Clouser. The program has allowed the kids “to shut everything else out that they’re hearing on the outside as to why they shouldn’t get along with a kid that doesn’t look like them,” he said. As a result, they’ve come to realize “we really do have a lot in common even outside just our love of the game,” he said, adding that the kids often play video games or go to the movies together.